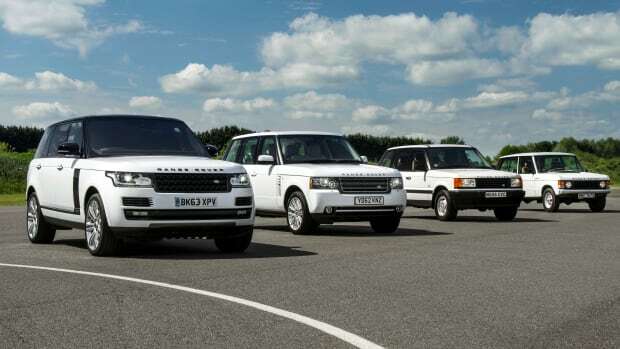 Land Rover and Abecrombie & Kent launch "The Most Luxurious Road Trip on Earth"
How about a 21 day road trip enjoying the best hotels in the world, equipped with the ultimate Range Rover? 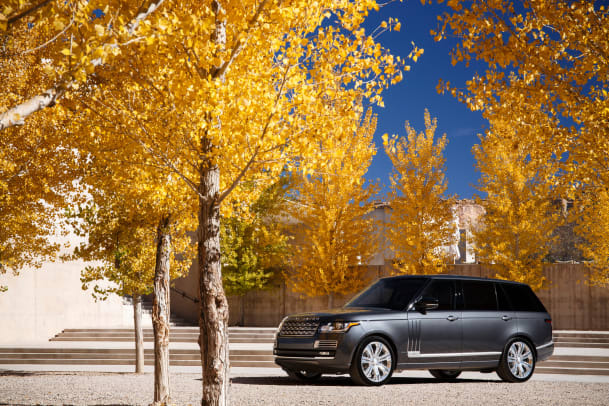 Land Rover and luxury travel company Abercrombie & Kent have quite the itinerary available for those who want to explore some of the best locales in the world on a 21 day road trip equipped with the ultimate Range Rover, the SVAutobiography. The trip starts in Europe where you embark on a drive from Nice to Monaco and from there that 550-hp V8 will power you through five continents and eight countries. You&apos;ll enjoy everything from overnighting in the Atacama Desert to having glacier picnic where you&apos;ll charter a helicopter to enjoy lunch in the Alps. Pricing for the trip will start at £100,000 for two people and can be customized to your own preference and schedule. Lunch at Richard Branson&apos;s hotel Kasbah Tamadot. 45 years of one of the most capable cars to ever hit the road. 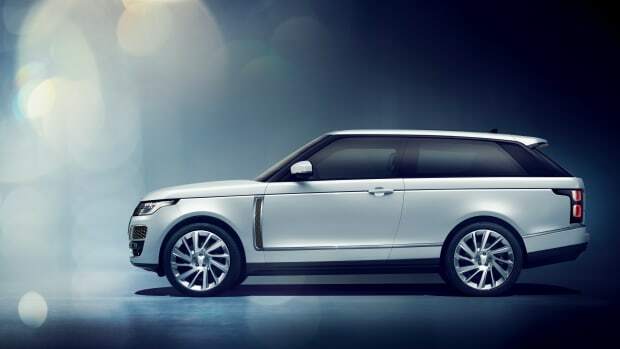 The company pulls the curtains off of its fourth Range Rover. 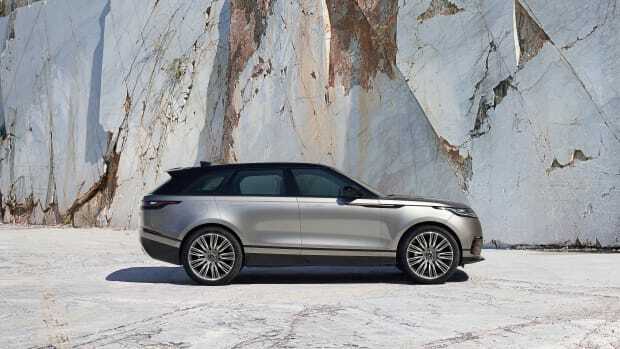 The Range Rover SV Coupe will be limited to 999 examples.